The State Pension age is set to rise to 68 within the next two decades. However, it seems likely it will not stop there. With people living longer, it could be argued that they should work into their late 60s. And with the cost of the State Pension set to rise, due in part to an ageing population, the political consensus may eventually move towards a State Pension age of 70+, in order for it to become affordable. As such, having other options available may become increasingly important to retirees. Even as things stand, the State Pension pays just £164 per week, which is unlikely to be sufficient to pay for a comfortable lifestyle in older age. Therefore, opening a Lifetime ISA, or a SIPP, could be a worthwhile move in the long run. Encouragingly, the government is making it easier to save for retirement from a tax perspective. Investments within a Lifetime ISA, for example, are not subject to capital gains tax, and income received is not subject to income or dividend tax. Furthermore, the government pays a bonus on every £1 that’s invested per year through a Lifetime ISA, paying £0.25, up to a maximum bonus of £1,000 per year. Therefore, while contributions to a Lifetime ISA are made from after-tax income, the government bonus essentially works out as a rebate of part, or even all, tax paid on the amounts invested. And with all withdrawals beyond the age of 60 (or when used for to buy a first home before then) being free from penalties or tax, the product seems to make sense for anyone under age 40. A SIPP also offers a number of tax advantages for investors. The amounts contributed to it are not subject to tax, which means that a SIPP balance should grow at a faster rate than a bog-standard ISA, or share-dealing account. While amounts cannot be withdrawn until age 55, and are subject to tax, up to 25% can be withdrawn tax-free. This can be done in a lump-sum, or in gradual withdrawals. 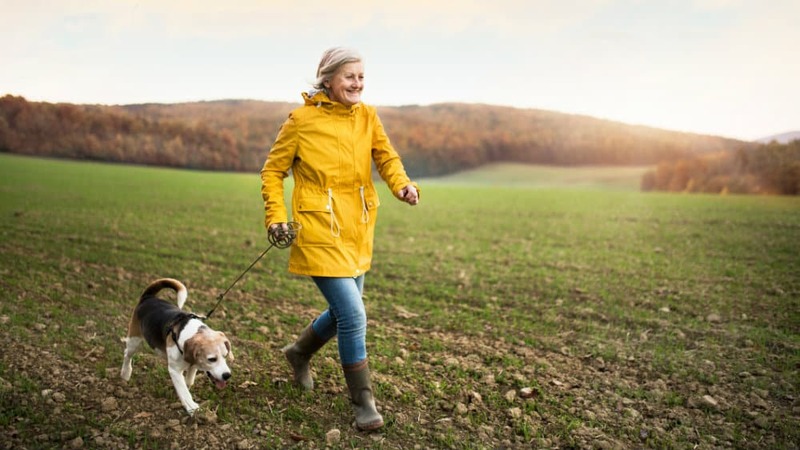 And with the government having provided individuals with greater autonomy over when, and how, they withdraw funds from a SIPP, it’s possible to obtain a high degree of financial freedom in older age. With SIPP fees generally relatively low and it being fairly straightforward to open an account, it could prove to be a worthwhile move for investors of any age. While the State Pension has historically provided a worthwhile income in retirement, its outlook appears to be relatively uncertain. Although it may still be around in the long run, it’s likely to become increasingly ineffective at offering financial freedom in older age. As such, a SIPP or a Lifetime ISA, given their simplicity and tax benefits, appear to be worthwhile options for the long term. And with the FTSE 100 having experienced a pullback in recent weeks, now could be the right time to consider high-quality shares that trade on lower valuations.